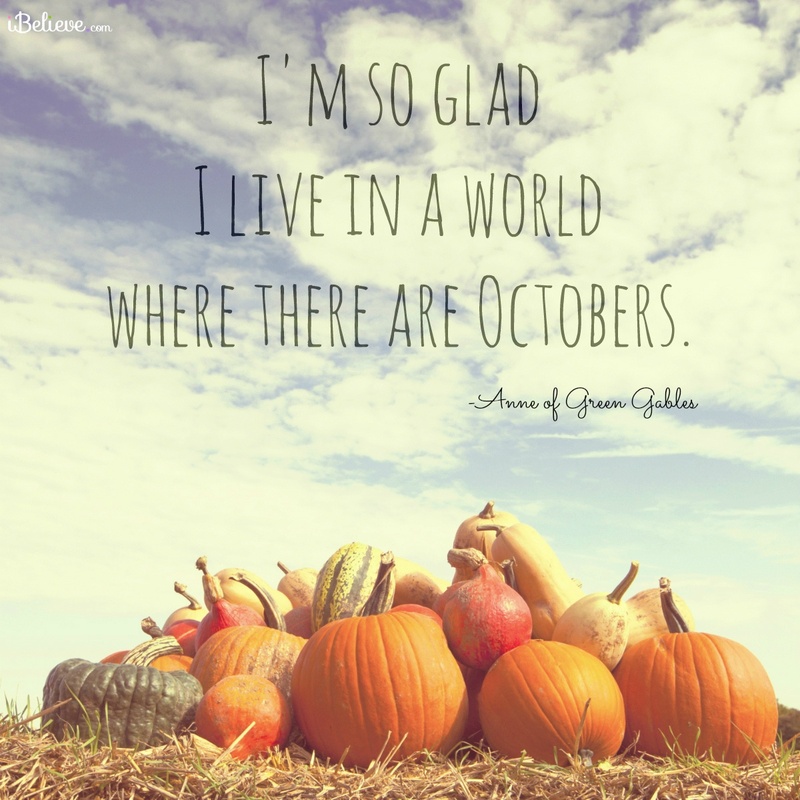 October is making a warm, sunshiny entrance this year! Come down to the market and see what new items are popping up during this new month. 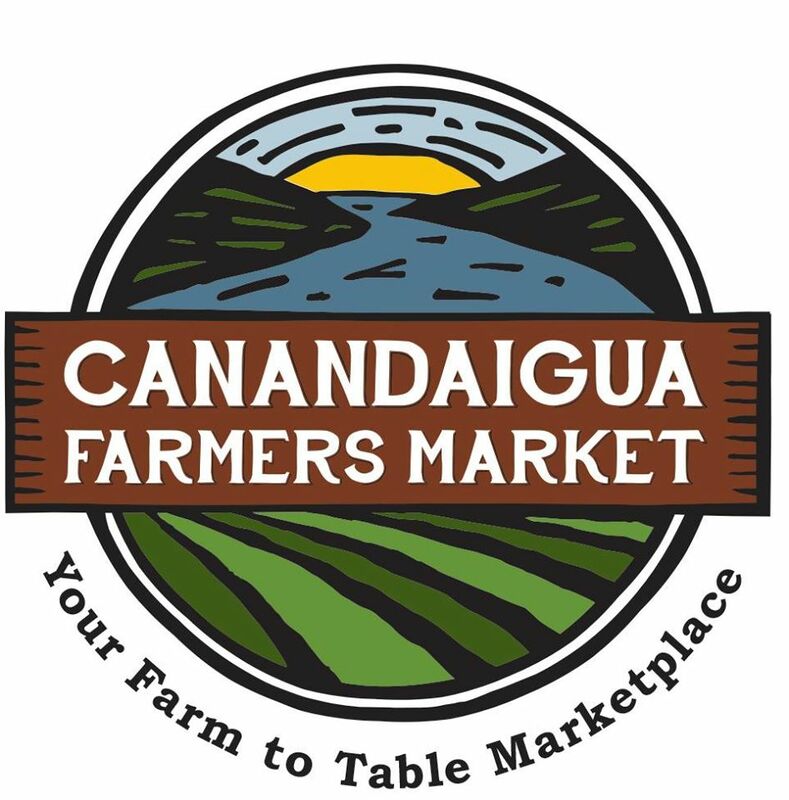 And then, head back to Downtown Canandaigua for the Wine Walk Saturday evening 4pm-7pm. Riedman Happy Hives will be back at market with raw honey in 1 and 2 lb jars as well as our sunkissed honey. Bedient Farms will have A LOT of Beef Specials for fall stockup! Check out the website for all of your favorites that are on sale and we can pack them up ahead of time for you! We will also have the trailer stocked with all our regulars, beef, Pork and chicken! Can't wait to see you all! Fisher Hill Farm will have new potatoes, sweet corn, green beans, bunched beets with greens, zucchini, summer squash, scallions, onions, garlic, garlic scapes, radishes, fennel, leeks, kale and head lettuces, carrots and melons. Local, seedless grapes and early Concords!! FRESH whole chickens, whole duck, free-range eggs (chicken & duck) and Red Jacket juices also available. flavored dark chocolate, Creamsicle chocolate and white chocolate peppermint! Kitchen Blessings will have grape, apple, and fruits of the forest pies. We will also have mini-apple cider donuts, and soft pumpkin cookies with icing along with all the other favorite cookies. There will be fresh batches of Autumn Apple-Pear Jam, and Spicy Tomato preserves as these were all sold out again last week! And don't forget to stock up on the other berry and peach jams. Amber Reifsteck will have a few sunflower bunches (yes, they're finally back), mixed bouquets, broom corn swags, flowered gourds, and bittersweet bunches.